To promote Cultural of Punjab, trust organizes Cultural and social activities also like Musical concert, plays,seminars, etc. Every year in the occasion of Basant Panchmi a big festival is organizes in a grand way and Cultural Activities like Punjab folk, Sufi and Religious, Musical shows etc. 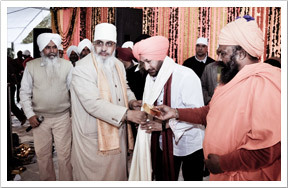 Trust had organized a seminars witha collaboration of Guru Nanak Dev University, Amritsar on March 1 and March 2 , 2012. Trust organizes paly to spread awareness amongst people against social evils like drugs, dowry, female feticide etc. 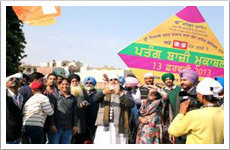 Organized kite flying competition on occasion of Basant Panchmi on Feb 14 , 2013. 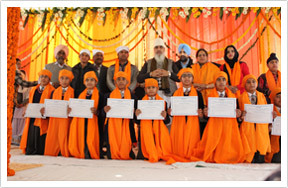 Organized Inter School Shabad Gayan Competition on occasion of Basant Panchmi on Feb 14 , 2013.